Top Chef Canada is in full swing and I think we are getting an indication of who may make it to the end and who... may not. I LOVE Mercatto! My bro, sis and I have eaten there many times and I have never, ever been disappointed (tried my first ever deep fried lemon slice there- heaven!). 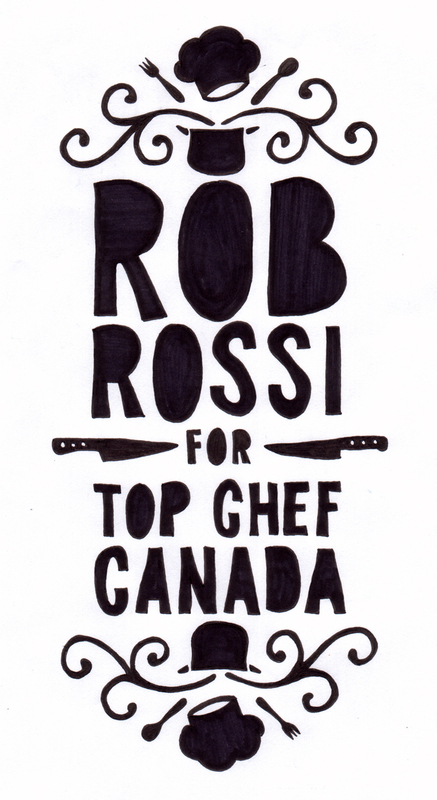 As a result I am rooting for Rob Rossi, I definitely think he has the skills to be the first Top Chef Canada champ. However I am certain Coonie, Andrea and Dale will give him a run for his money (their awesomeness is pretty up there as well!). Either way, should be a GOOD season, especially when it's down to the final four. I think it is pretty cool that Rob is so young and doing SO incredibly well for himself- very inspiring! 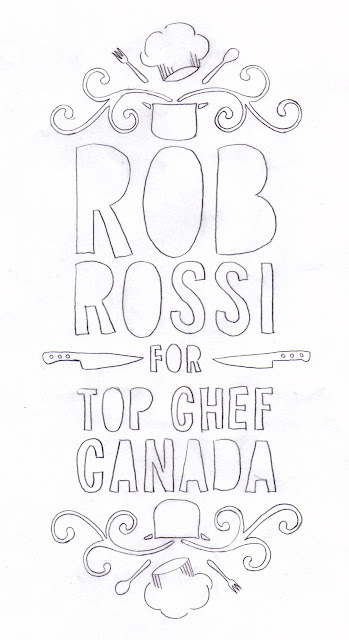 GO ROB!